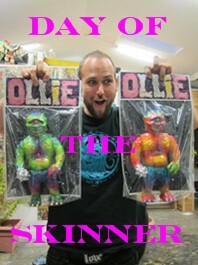 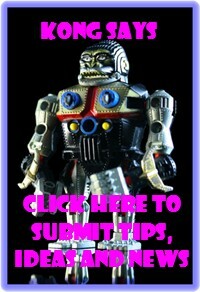 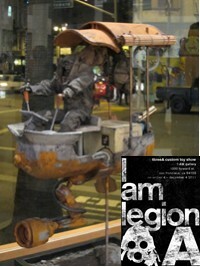 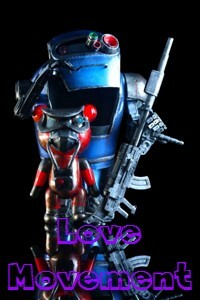 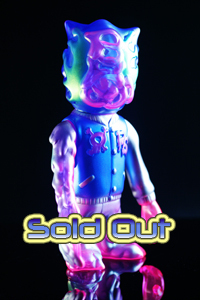 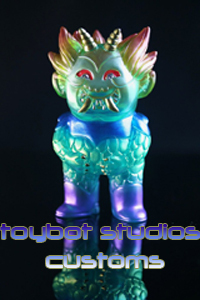 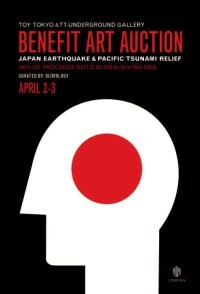 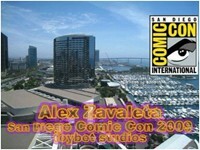 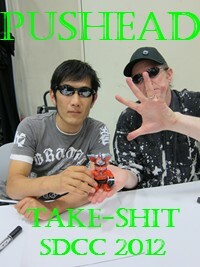 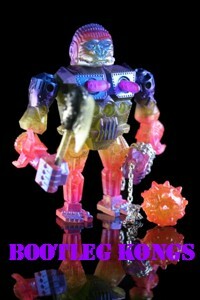 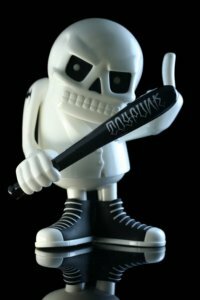 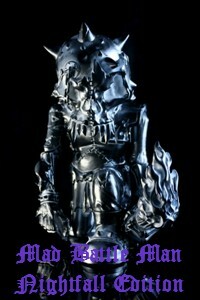 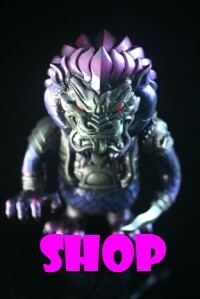 toybot studios: Mark Nagata / Max Toy Co. for SDCC 2011...!! 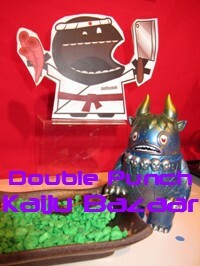 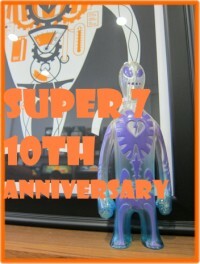 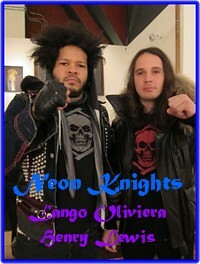 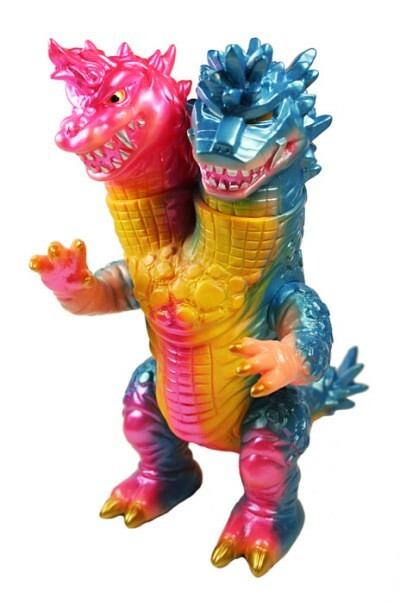 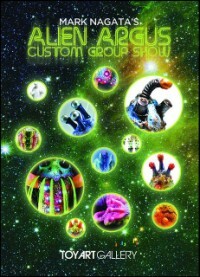 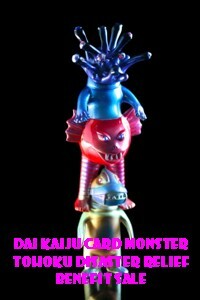 Mark Nagata / Max Toy Co. for SDCC 2011...!! 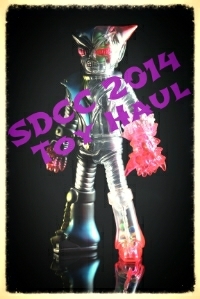 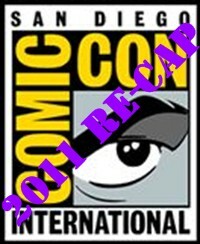 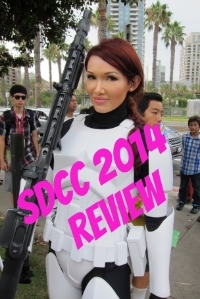 Then check out this SDCC Exclusive TriPus. 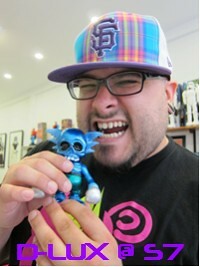 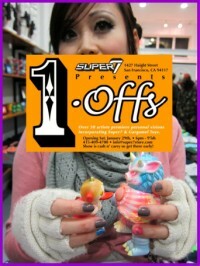 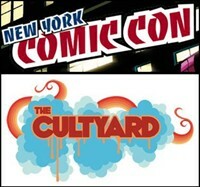 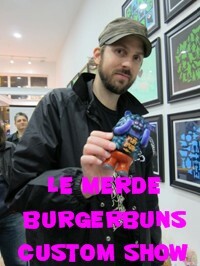 Mark will be at the Rotofugi booth #4736 on Thursday, July 21st around 11am-Noon.